…And recognize awesomeness, so let’s get started! I had an amazing Thanksgiving with my family (the ‘rents, sis and her crew, bro and his crew, grandma, and the beautiful Deb) AND most of my Lunar Rogue fam at my sister’s place! Lucas, Freddy, and Jena (Freddy’s lovely lady) came out to celebrate with my family. How cool is that?!?! I know! We all ate way too much and loved every minute of it! Mama and Papa Rogue make the greatest Thanksgiving meal in the universe, so obviously everything tasted perfect! Thank you, Mom and Dad! We hung out, drank beers, played pool and video games, watched football, and even played air hockey. It was an amazing Thanksgiving! For the next few days following that amazing turkey day, Deb and I did some Christmas shopping and creating. 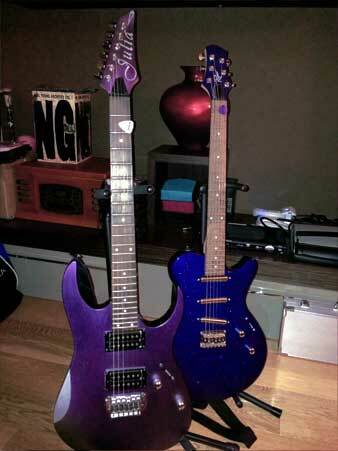 Then, yesterday then had band practice at my place, and that’s always a lot of fun! Today I finished hand-painting a million vases for Jack’s football banquet. I’m grateful that’s done! Ha. We have a show at the Viper Room on Sunday and I’m really looking forward to that. A lot of our awesome friends and Roguees are coming out to the show to enjoy what may be the last LR show of 2013! It’s going to be a great night. I’ll definitely need a driver afterward! I just got my first Christmas present of the year and it’s super awesome!! Thank you, Al, for the guitar picks! I love thoughtful gifts!! And this was definitely very thoughtful! I guess I just wanted to reflect on all there is to be grateful for just from this past week! There is so much greatness all around us every day, and sometimes we lose touch of what is really important. All of you make my life awesome! I want to thank all of you amazing folks out there who are part of our lives for being just that… part of our lives. If it weren’t for you, life would not be nearly as beautiful. So… THANK YOU THANK YOU THANK YOU!!!! Below, you can read the review we got from Spiderwebradio, which we are also incredibly thankful for!!! “Lunar Rogue! Never heard of them? Well, you will! I have been operating Spiderwebradio for nearly 8 years and this California band has impressed not just me, but more importantly our listeners! The first week we aired their tunes, Lunar Rogue had 4 tunes in our top 5 indie chart! Up to then, no other band or artist, independent or mainstream had achieved this! “Take Away“, got a 9.9 rating by our listeners, the highest rating a song has ever achieved. Each and every song will get stuck in your head and refuse to leave. 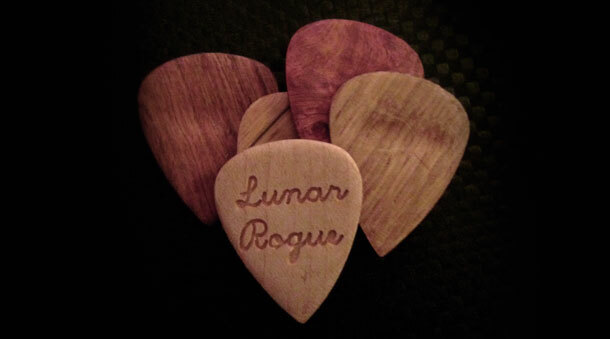 Lunar Rogue is the rebirth of Rock and Roll! 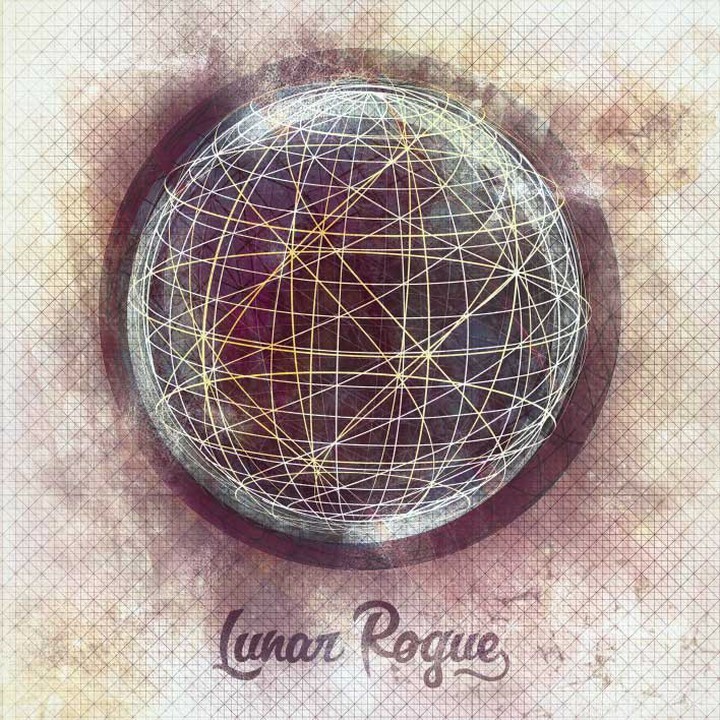 This genre has begged for a band to lead the way and now we have our wish- Lunar Rogue!